The Indindoli Vineyard, in the Russian River Valley, is carpeted in sandy loam and tilted northwest. This fruit was hand-harvested at at night and pressed whole-cluster to tank. Native fermentations, both alcoholic and malolactic, took place in barrel and the wine aged eight months in French oak, one-quarter new. It was bottled unfined and unfiltered. Stylistically it’s similar to the Trombetta Four Brothers Chardonnay, but less briny and mineral. 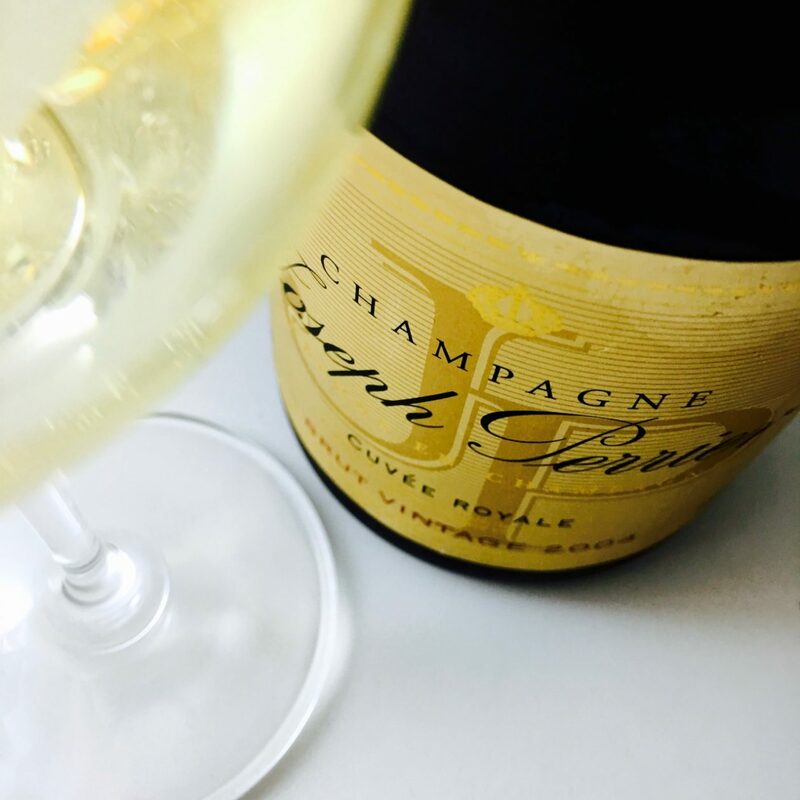 It offers aromas of cultured cream and pineapple, with a coating texture yet a mid-palate that glints with silvery threads. The body has ample structure and flavors of pineapple dosed with lemon. The finish hints at herbs and salt. 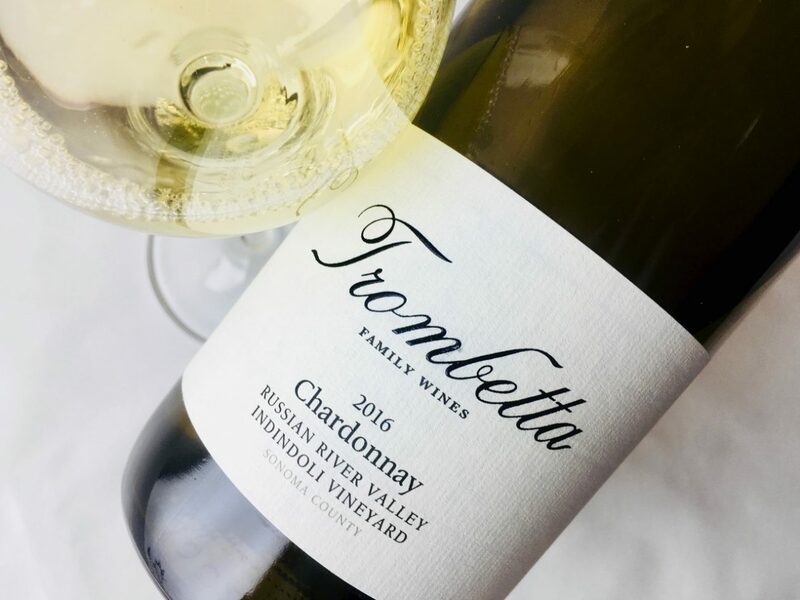 It’s the juiciest of the three 2016 Trombetta Chardonnays.